One thing is being fast, being precise is another. Learning to coordinate both at the same time can be tricky if you don't have visual cues and feedback to correct your movement and make it as efficient as it can be. 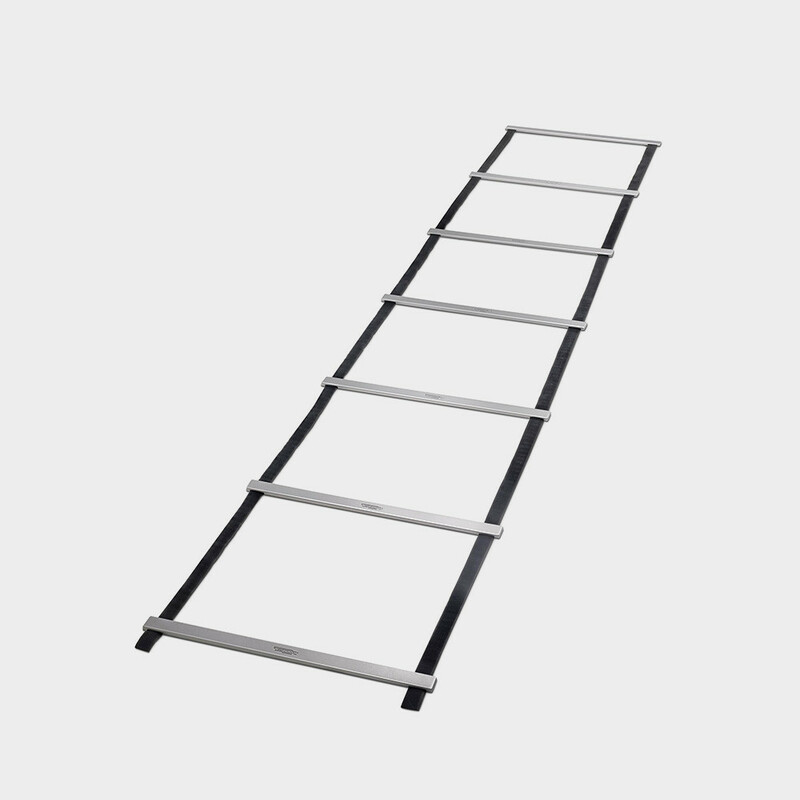 That's what the Speed Ladder is specifically designed to provide, easy to store and secured to the ground thanks to the anti-slip texture. 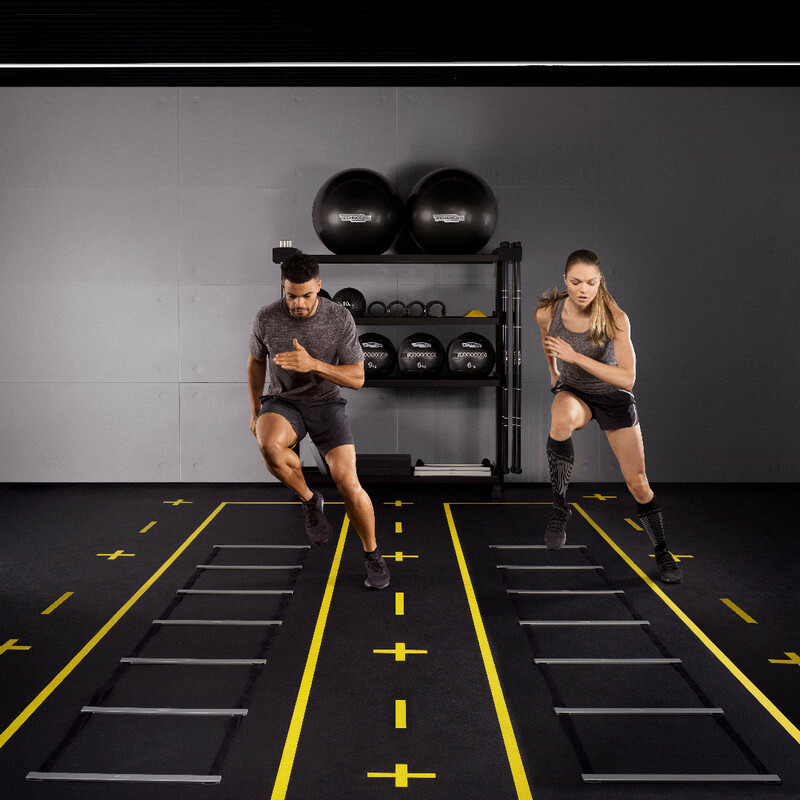 Want to know why SPEED LADDER gives you the best training experience?